You may not think that if you are involved in an accident with a truck that you may need specialized help in your case, but you would be wrong. There are lawyers that specialize in just this type of accident so you can be sure all of your rights are protected the right way. Whether your car was involved with a truck in an accident or you are an independent truck driver involved in a truck accident you are going to want someone that has a better understanding of both the industry and the laws involved. 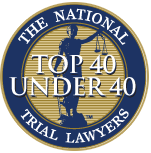 The top truck accident lawyer Long Beach has today will be able to provide you with just the type of expertise you need for this case. Truck accident attorneys are those that specialize in cases that involve accidents including big rigs, tractor trailers, and semis. Accidents involving large vehicles like this can often be very difficult and devastating ones because of the size of the vehicles and what they may be carrying. Trucks must adhere to specific laws governing their industry, so you want to make sure that you have a lawyer on your side that understands what the laws and guidelines are going to be so they can be sure everything was being followed correctly. This can have an impact on your case and the type of settlement that you may be entitled to. Your lawyer will be able to listen to your side of the case and determine just what options are available to you in terms of a settlement. They will deal directly with all of the parties involved, like insurance companies, the trucking companies, other lawyers and the court system, all on your behalf. Your lawyer will be able to keep you updated on the progression of your case and answer all of your questions while working towards getting you the type of settlement or verdict that not only provides you with the relief you need for medical bills and expenses but any pain and suffering and loss of wages that you may experience. 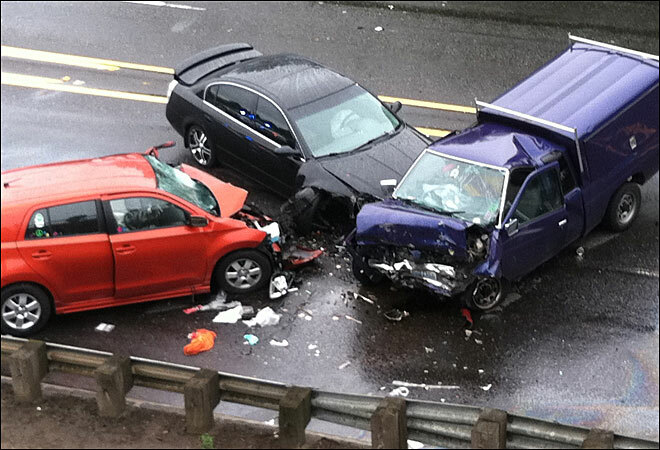 If you have been involved in a truck accident, make it a point to seek out a lawyer to work with that has the experience in working on cases of this nature. It will be a big benefit to you to have an expert on your side to protect your rights and interests. 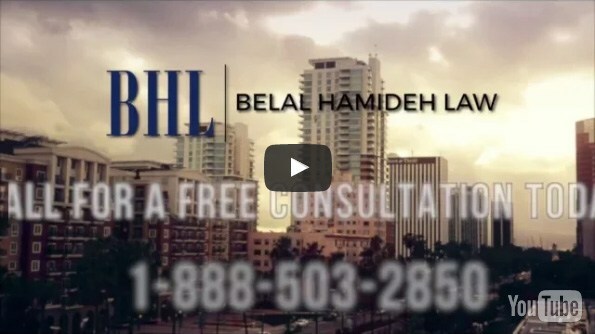 Call Belal Hamideh Law, (888) 503-2850 for a free quote today.